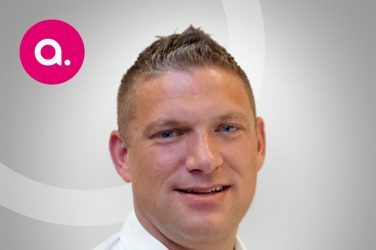 The team at Absolute Digital Media have had an eventful year so far, with the announcement of their rebrand and now, they have been shortlisted for an award! Nominated for Charity Campaign of the Year for their work with The National Childbirth Trust, Absolute Digital Media will be attending this year’s UK Biddable Media Awards. 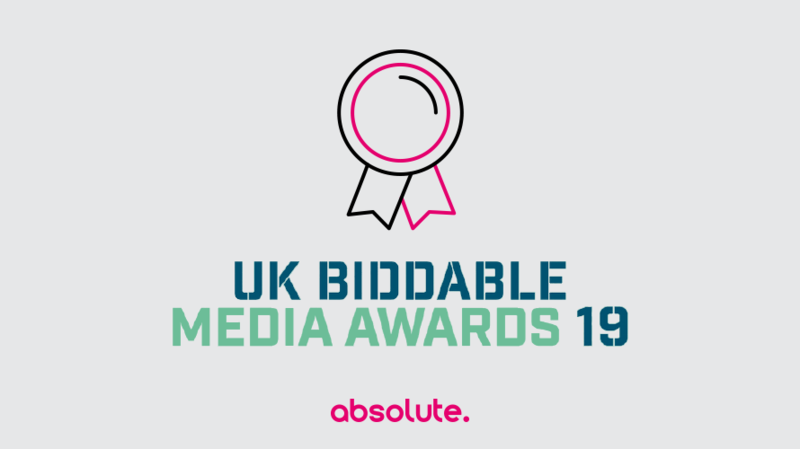 The UK Biddable Media Awards celebrate the very best of biddable media in the UK, awarding leading companies for campaigns that produce results. Taking into account innovation, ROI, efficiency and the results reached, the extensive judging panel conducts a meticulous process to determine which companies are worthy of an award. Absolute Digital Media’s work with The National Childbirth Trust has secured them a nomination, thanks to the goal-smashing results they’ve obtained. NCT and Absolute Digital Media saw a 214% rise in click-through rate, at 15.25% improvement in cost per click, and a 52% rise in bookings for their antenatal and pre-natal courses. The announcement of the winners will take place on the 7th March at London’s prestigious Montcalm Marble Arch. 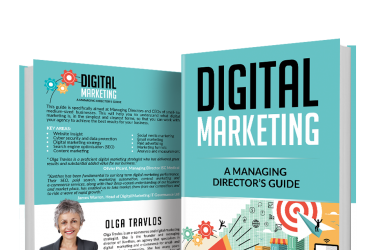 To find out how Absolute Digital Media can help your business or take a look at their services ranging from SEO and PPC to content marketing and social media, visit their website. Alternatively, get in touch with the team on 0800 088 6000.